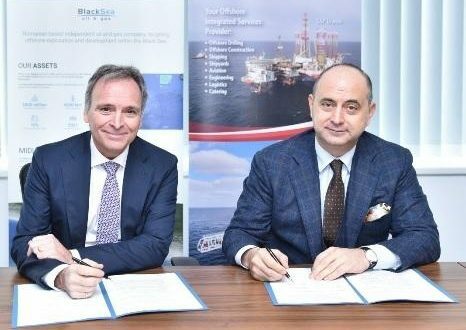 Black Sea Oil & Gas SRL (BSOG) together with its co-venture partners, Petro Ventures Resources SRL and Gas Plus International B.V. announce that it has awarded jointly the Engineering, Procurement, Construction, Installation & Commissioning contract for all offshore and onshore facilities and the Development Drilling Contract to GSP Offshore SRL (GSP), for the Midia Gas Development Project (MGD Project), offshore Romania, a release posted on the company’s website reads. The execution of the contract, which is subject to Final Investment Decision (FID), covers the procurement, construction, installation and commissioning of the complete subsea gas production system over the Doina field, the construction, installation and commissioning of new unmanned production platform located over Ana field which will be built at GSP fabrication yard in Constanta, the subsea pipeline system that will link production platform to the shore, the onshore pipeline and the new gas treatment plant (GTP) that will be built in Vadu village. 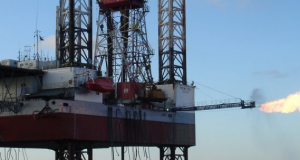 A joined contract has been concluded for the development drilling of the five production wells (1 subsea well at Doina field and 4 platform wells at Ana field) for which GSP will deploy GSP Uranus jack-up rig. Building the entire project infrastructure is estimated to take 2 years. 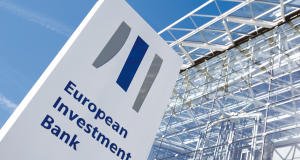 70% of the costs in relation to these contracting activities, which makes up the majority of the totalled installed project cost of USD 400mm, is estimated to be of Romanian content. Previous: When the Opposition will file the censure motion against Dancila Cabinet?